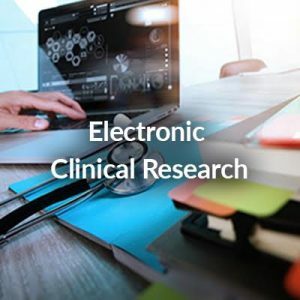 Our technology has been developed by physicians and computer engineers in response to the needs of the clinical research and biomedical sector. We combine agility, speed of development and ease of use with the highest industry standards for data protection and FDA applications. We have been creating clinical solutions for our customers since 2011. 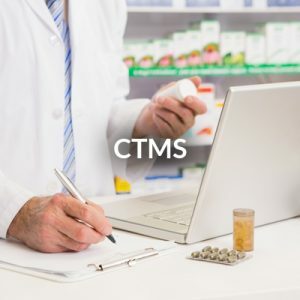 Among our clients there are important pharmaceutical ad biotech companies, CROs, Research Societies and Collaborative Groups, Research Institutes, Foundations and Hospitals. 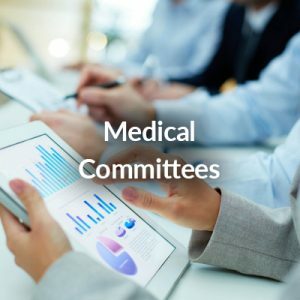 Our platform facilitates the creation of different customized solutions in the field of clinical research and biomedicine. Xolomon solutions are based on the same technology that provides a basic infrastructure of security, quality and functionality for clinical information systems. All Xolomon solutions are in the cloud (they are SaaS, Software as a Service) and do not need any additional hardware or software, just an Internet connection and a browser. From the Research Unit of the SER we were looking for a EDC supplier that could provide us with quality data collection forms, safe, flexible and with features that facilitate the monitoring and control of the data. The communication with Xolomon is always easy and straightforward, and they are always willing to collaborate a provide solutions to any issue that may arise. Thanks to Xolomon we have been able to implement a fully customized project management system for the very specific needs of our business. They have been able to understand our business model perfectly and have replicated it in the system, optimizing our time in the management part, especially in the control of our complex billing module. 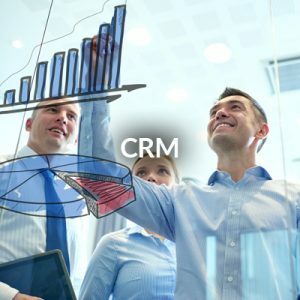 Sermes CRO needs an information solution that is capable of aligning the internal quality requirements, flexibility, soundness and security along with providing the best possible platform for electronic records for all our clients, without neglecting the ability to adapt it at any time, along with knowledgeable and immediate development in conjunction with technical support located nearby. Thanks to Xolomon, we know that we are in good hands. 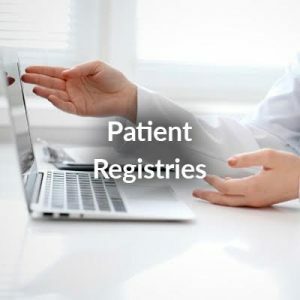 Xolomon provides us with an agile and versatile platform that makes it the ideal technology partner in Real World Evidence projects, patient registries or EDCs for clinical studies … Besides its flexibility, Xolomon adds security, speed and ease of use for researchers and monitors. Also worth mentioning is the support Xolomon offers once the projects have started, which is a very important added value. The internal tools that we have are not flexible enough, and with Excel there was too much information and it was neither sorted nor complete. Xolomon provided a tool for us to collect the data for our tailor-made medical records. 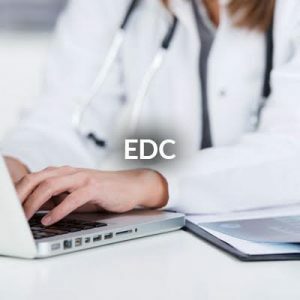 In addition, we have the peace of mind that we can easily make changes to the application, which is essential for an environment that is as dynamic as the hospital environment where we operate.